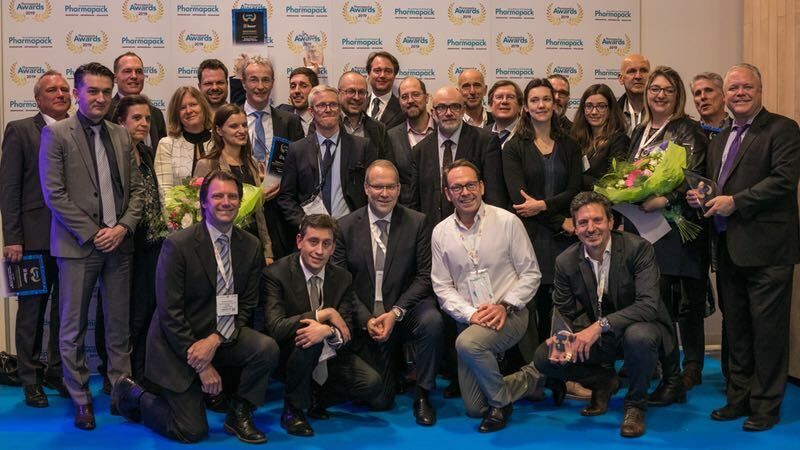 Pharmapack Europe has released its 2019 winners in categories of Exhibitor Innovations and Health Products. At the 18th edition of the event, nine products were selected across these categories. 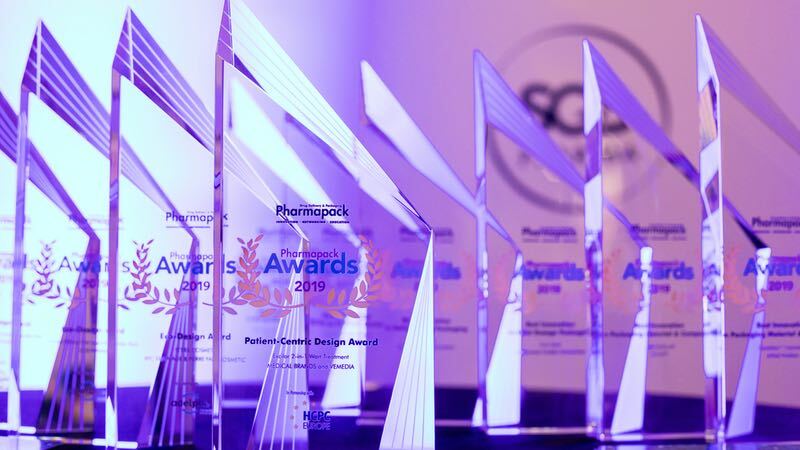 Within the category of Exhibitor Innovation, six entries were successful, across three pharma specialisms; drug delivery devices, dosage packaging, and materials and components. Connected Health Platform by Phillips-Medisize. 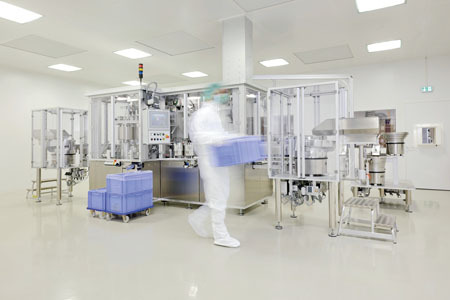 A safe, scalable and trusted medical device data system (MDDS) that reduces risk, cost and time to market for connected health solutions. 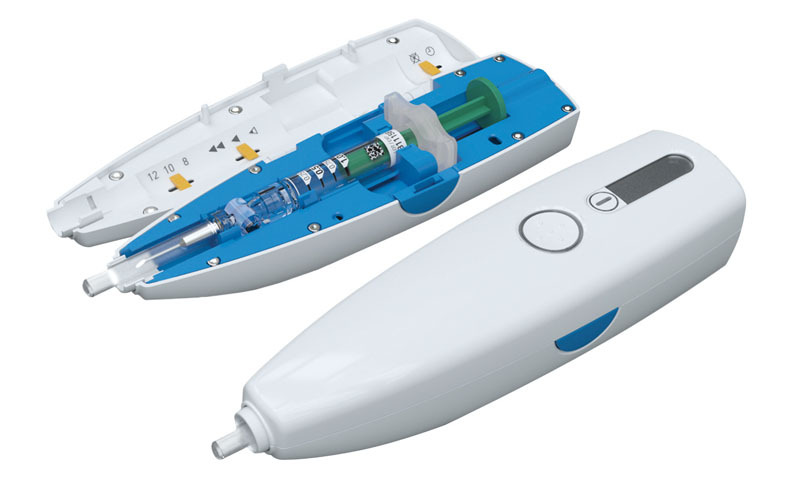 A cartridge-based wearable device by Stevanato Group, a product designed to be a discreet, comfortable and usable alternative to pen-injectors. Push Tab by Huhtamaki Flexible Packaging Germany GmbH & Co.KG, an innovative child-safe alternative opening for strip packaging. The material used makes it easy to remove tabs by simply applying pressure without impacting barrier properties. The material is PVC free, cost-effective as well as being suitable for all different climate zones. IQ-DOSE by Stiplastics Healthcaring was awarded for its efficiency and ease-of-use. The device made for dosing and counting mini-tablets. 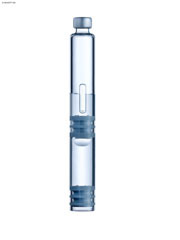 This allows the administration of tiny doses, exactly adjusted to a patient’s needs. 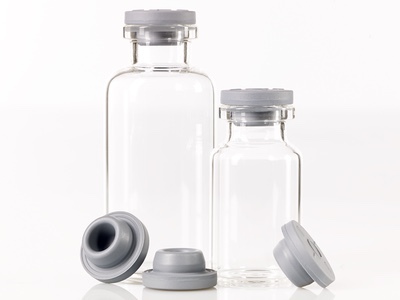 SyriQ BioPure by Schott AG, made for the biologics market, keeping sensitive drugs stable, easing administration and shortening time to market. 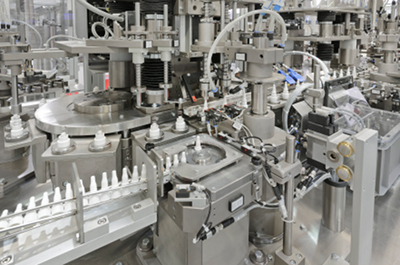 QuickStart Injectables by Aptar Pharma is an innovative way to deliver injectable development solutions to pharmaceutical customers, demonstrably accelerating bench-to-market time. The Health Products category had three awards across two product classes; patient-centric design and eco-design. “Excilor 2-in-1 Wart Treatment” by Medical Brands, co-developer: Vemedia. 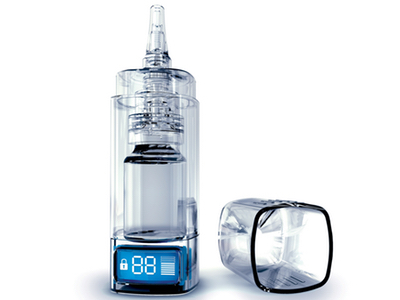 This is a single streamlined device combining cryotechnology and an acid based on TCA-Active. “Sterile Cosmetics” by RPC BRAMLAGE, co-developer: Pierre Fabre Dermo Cosmetiqué (PFDC). The packaging is comprised of a sterile dispenser and airless container, including bag in bottle technology, which allows the patient to dispense sterile cream, but without the use of preservatives. The pump is 100% plastic and it is 100% recyclable. “Cimzia 200mg/Vial Lyophilized Powder Pack” by UCB PHARMA, co-developer: RONDO. The pack integrates new and innovative packaging features based on actionable insights garnered, focusing on package size, recyclability, sustainability and waste. Will the future be preservative-free?